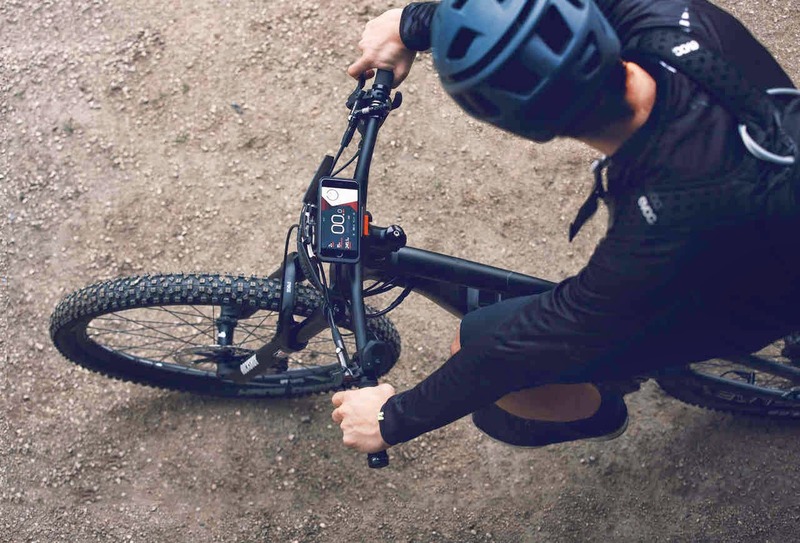 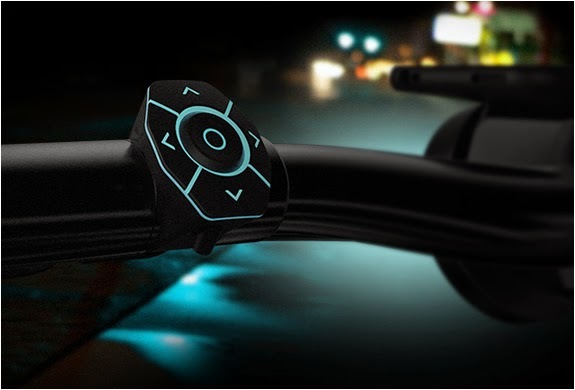 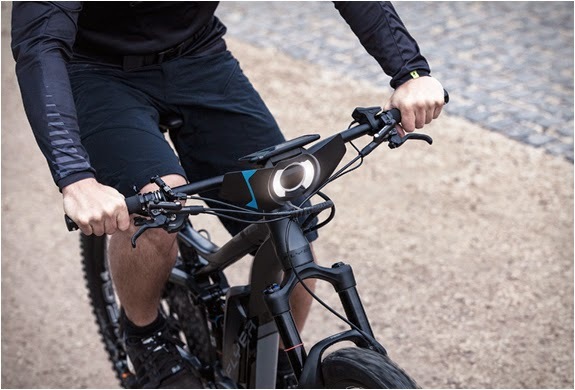 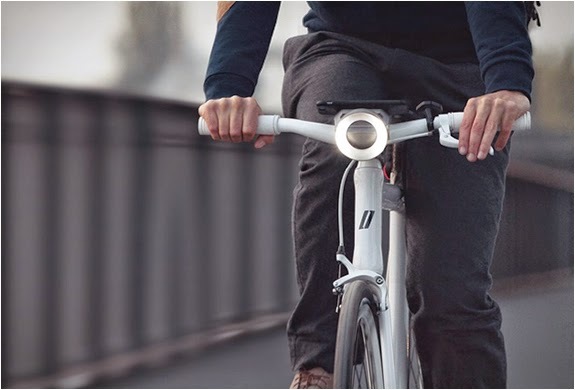 [ #inspiration #BIKE #Tech ]COBI is the world´s smartest connected biking system, it adds over 100 intelligent features to any bike. 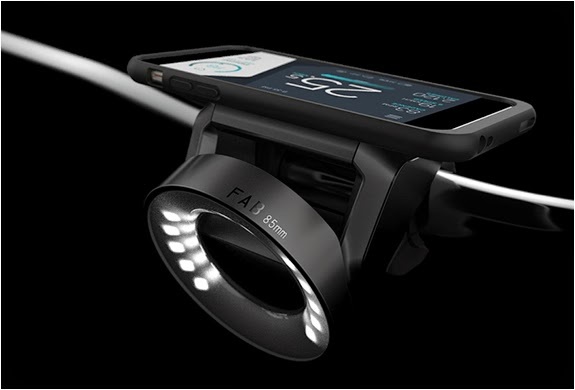 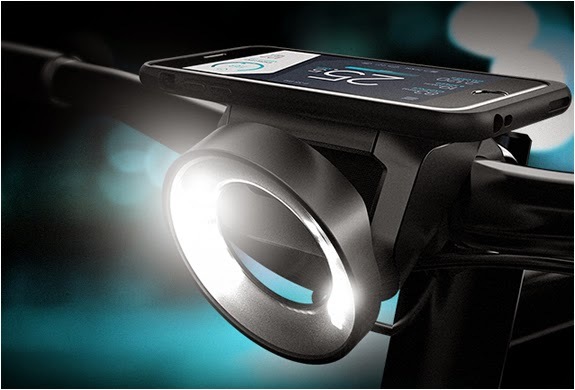 The system is composed of a mount case that holds your smartphone, a head light, a one-finger joystick, and a rear light with automatic brake and turn signals. 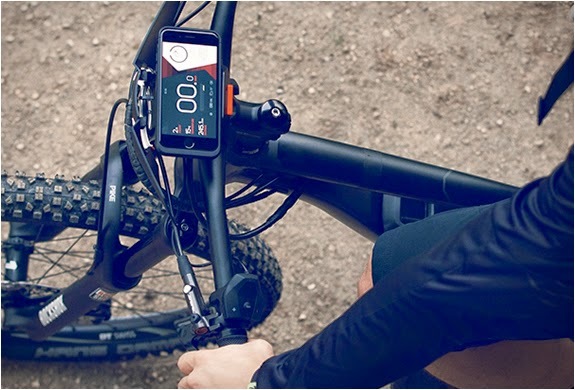 The included app lets you call friends, listen your music, track your fitness, improve your performance, check weather forecast, use the modern navigation system with turn-by turn directions, plus much more all from your fingertips and without taking your hands off the handlebars. 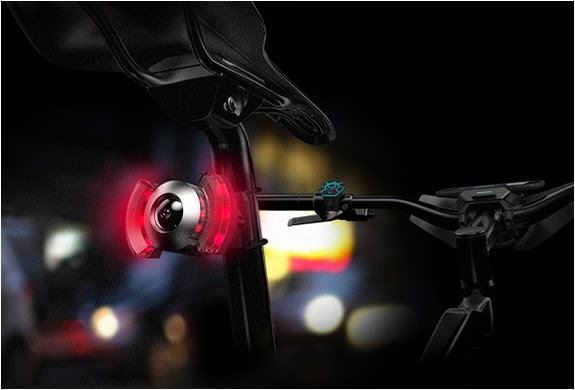 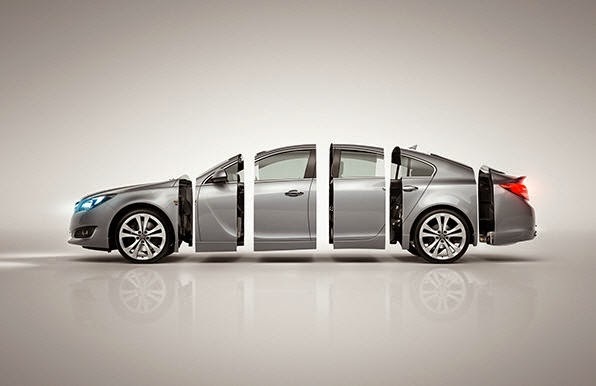 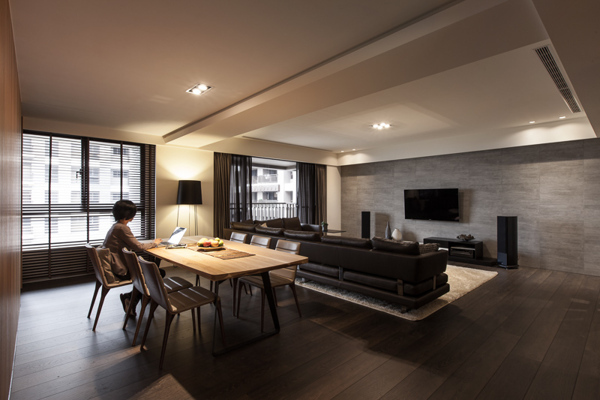 It also features a motion-sensitive theft alarm, and a proximity start-up.